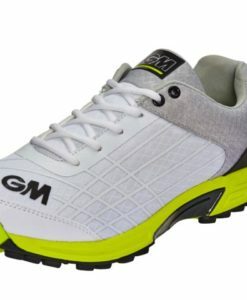 GM Maestro Multi Function Cricket Shoe (Junior) is a full spike shoe with 10 stud configuration. 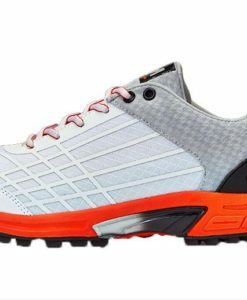 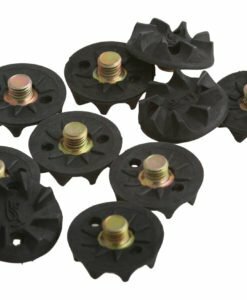 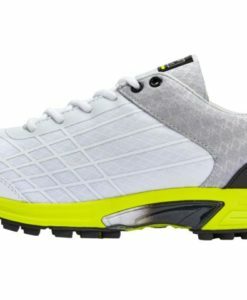 Lightweight full spike cricket shoe, offering comfort at a great price. 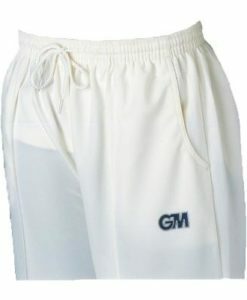 Mesh upper design for comfort and also better flexibility. 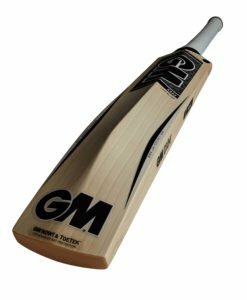 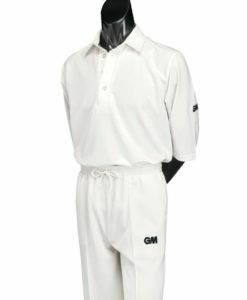 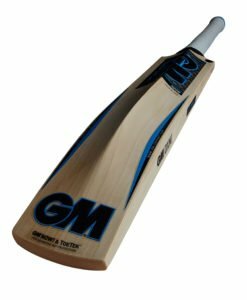 Altogether, GM Maestro Multi Function is one of the best cricket shoe in it’s category.